This is actually a piece of cake, even for those who are trying it for the first time. The first thing to consider is how to transport the items to your chosen scrap yards. Technically, any vehicle will do, but using compact cars or sports utility vehicles (SUV) may pose unloading difficulties, and may possibly damage the car’s interior. The most appropriate vehicle to use is a pick-up truck, to unload your metal pieces easily. Alternatively, recycling yards such as Global Resources International Pty Ltd can provide bins where you can put your scrap metal for pick up. Selecting which items to dispose to determine which ones are sellable may be a bit more complex as various types of metal can be found in your property, such as ferrous or non-ferrous (e.g. alloys, brass, copper, and steel). Not having knowledge about the attributes of each could hinder you from properly establishing running rates. 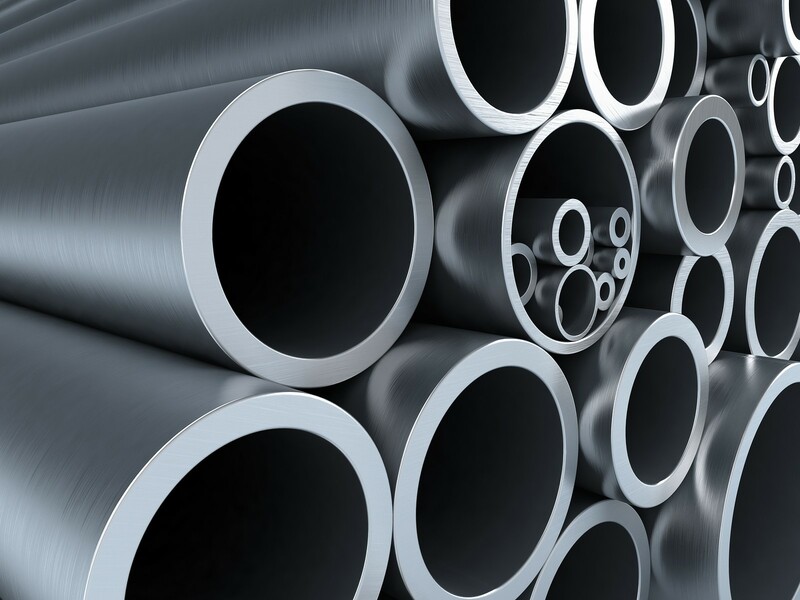 Different metal types vary in selling price, possible future use, and demand from various industries. It’s important to do the necessary research to get the most out of your unused metal pieces at home. It would be an advantage to have the information ready when you bring in your scrap metal or metal items to the scrap metal recycling yard. Recycling yards may offer unloading services, depending on the item you’re selling. They have scales for inbound metal, to determine the weight of the items you’re selling. For scraps brought via large vehicles, the recycling yard gets the weight of the vehicle, both loaded and empty. It then subtracts the difference to get the metal’s weight. The profit you earn will depend on the price of your type/s of metal. You may receive payment for your sold items in as little as an hour after selling, typically through the bank account you provided with your complete information. Aside from gaining cash for scraps, selling metal for recycling would also benefit the environment. Manufacturing new items using recycled metal reduces energy needed to produce new ones, thereby decreasing energy consumption in general, as well as greenhouse gas emissions. Looking for the best recycling service plays an important role in the success of your metal disposal effort. Careful selection would guarantee not only good profit, but also a favourable outcome.